Click here for all the current promotions. Check out these great SU! videos showing techniques, products, etc. View my retired sets for sale. It's so much fun to see these monthly "Best of" stamp sets in honor of Stampin' Up's 25th anniversary. How cute is this one?! Click on the flyer for a larger view. 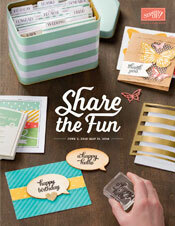 Contact me today to order your set, or order online at www.donnas.stampinup.net. You can sign up directly online by clicking here. You'll have your demo ID and access to the demonstrator-only website in minutes! HOORAY! SALE-A-BRATION IS HERE! OCCASIONS CATALOG, TOO! 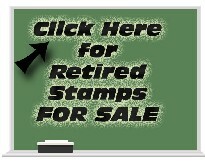 Free Shipping From Stampin' Up! Ends Tomorrow!